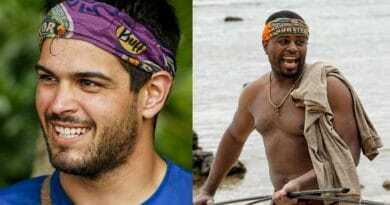 Survivor spoilers tell us that fan favorite Christian Hubicki might have a growing target on his back come Wednesday nights merge. 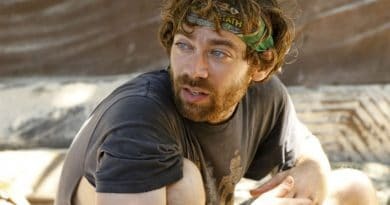 Survivor spoilers tell us a “celebrity” will quit the show early. 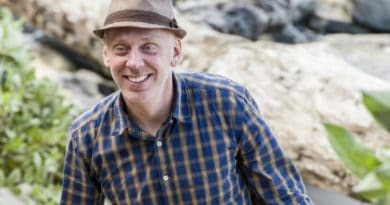 Fans speculate it’s Mike White, but there is another possibility.